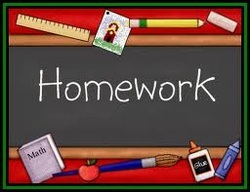 Homework- Please check your child's agenda daily for homework. Reading Logs are due every Monday. You must include the minutes read, author and the title of your book. In addition, you must have a signature to receive full credit. If you have misplaced you reading log for any reason, please print a new one from Website under "Team 5 Documents." Please see your child's Vocabulary choice Menu in HW folder each week. See agenda for Math Homework for your Math Class.